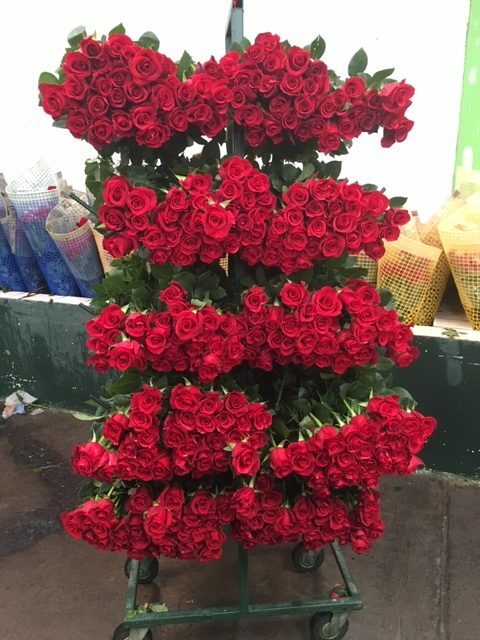 Forget Christmas, one of the biggest holidays of the year is upon us... Valentine's Day! 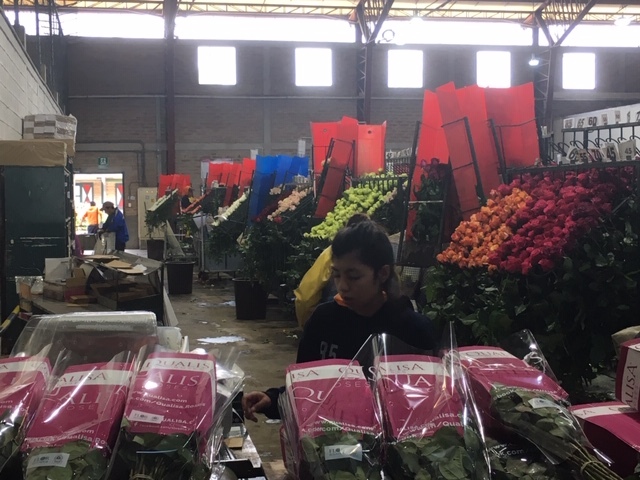 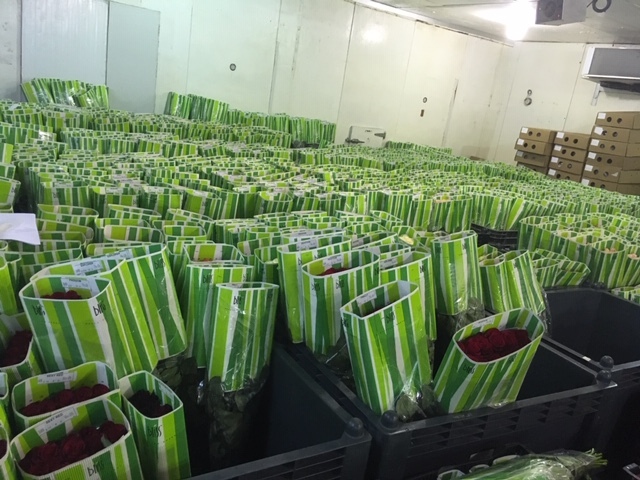 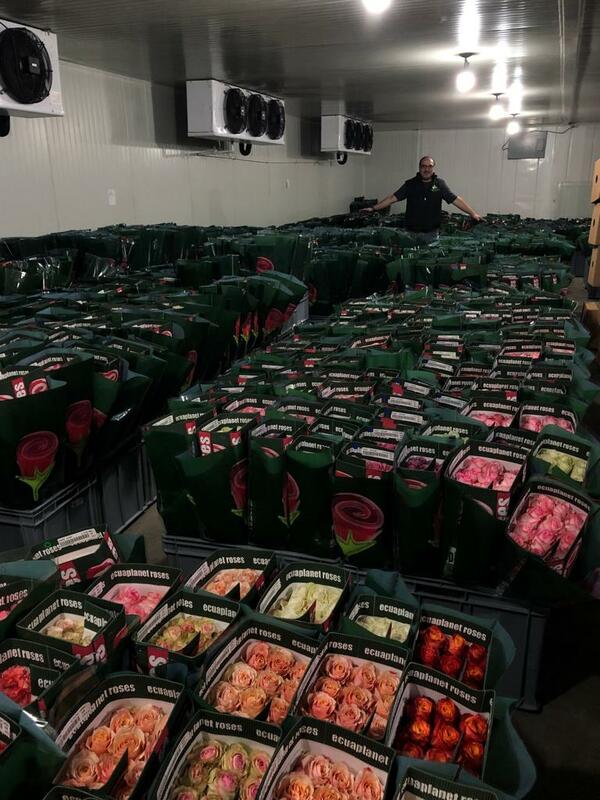 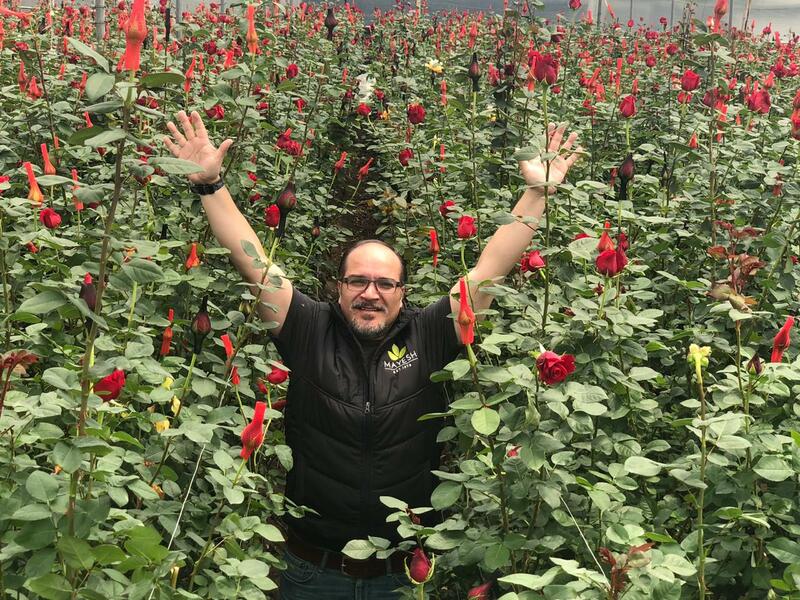 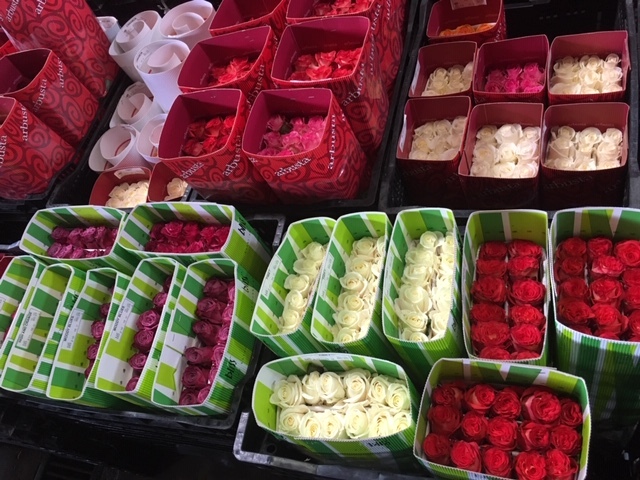 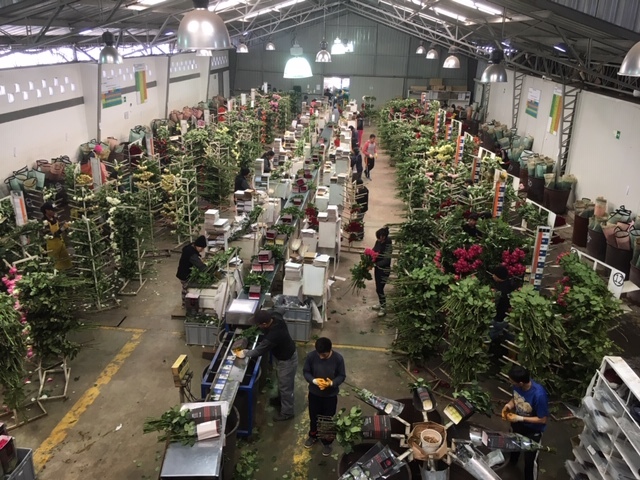 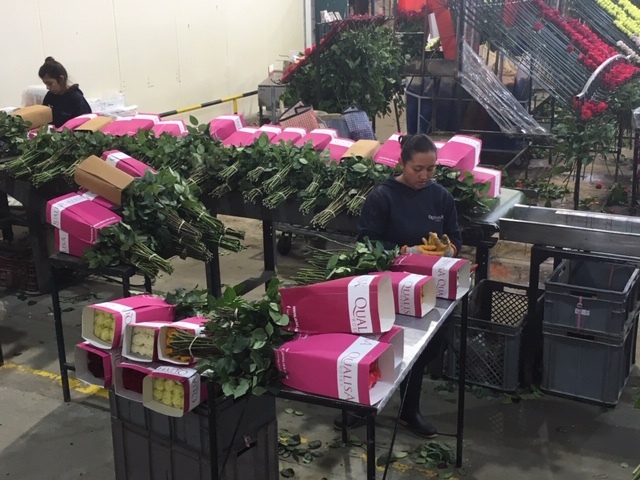 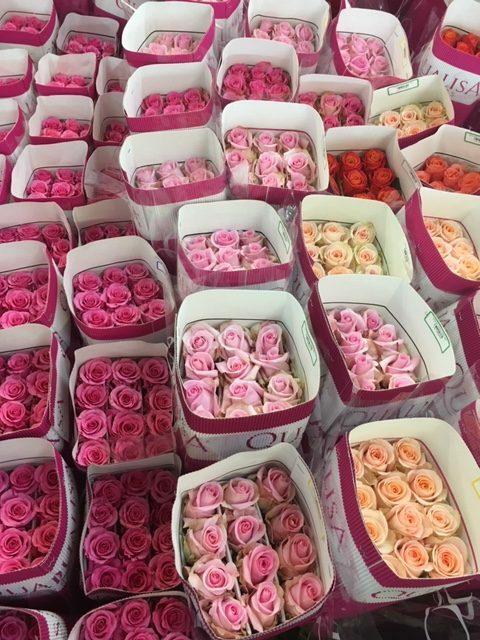 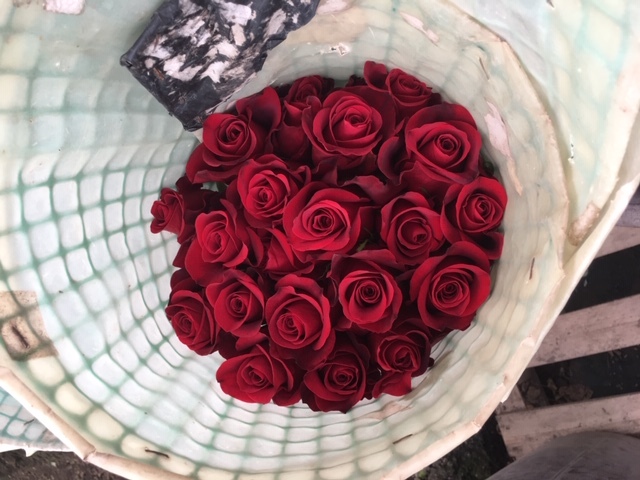 There's a lot that goes on behind-the-scenes at Mayesh to stock our customers' shelves with roses... so we thought it would be fun to share the process leading up to the big day. 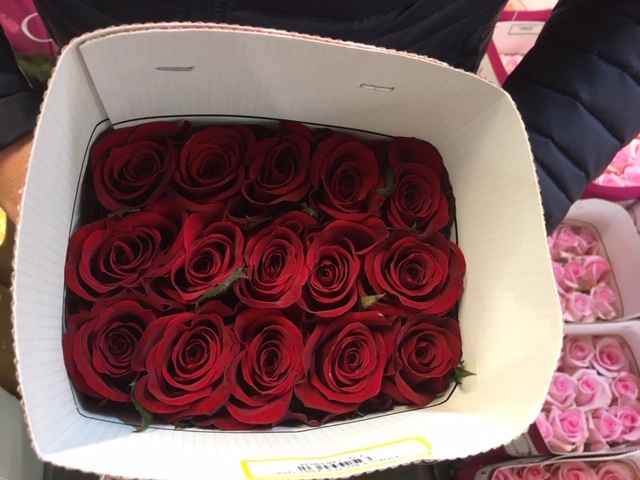 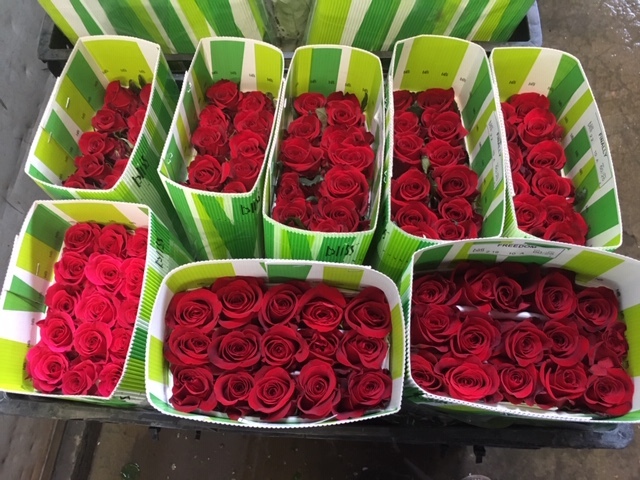 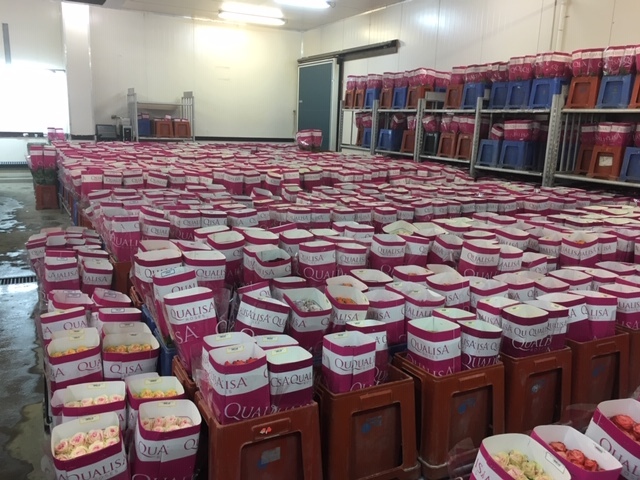 Valentine's Day is most definitely one of the busiest times of the year for us, but it is so important to us to provide quality products to our customers for such a big day. 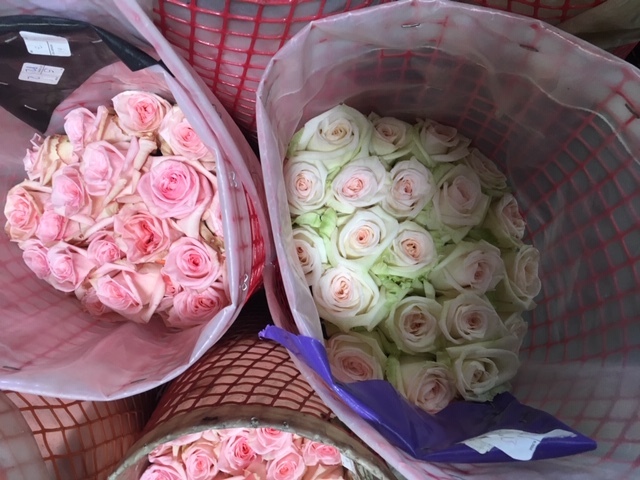 We wish you all a successful holiday... see you on the other side!